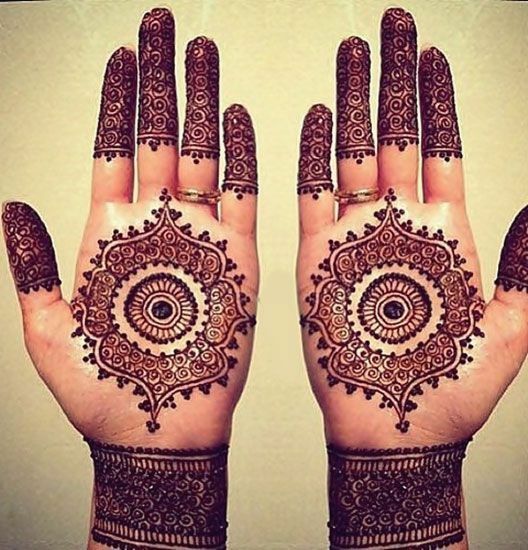 Mehndis as we know are an essential part of any Indian occasions! 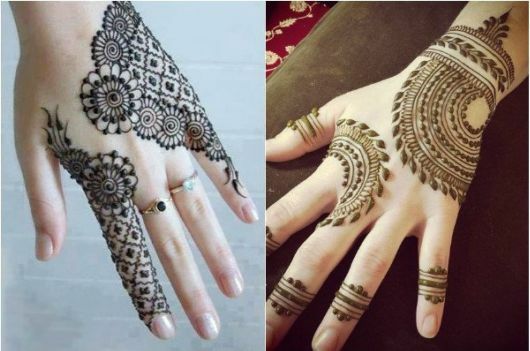 And if you looking out for some Unique Mehndi Designs that you would love to flaunt for your next festive event or wedding? 1. This is quite new design that we came across. 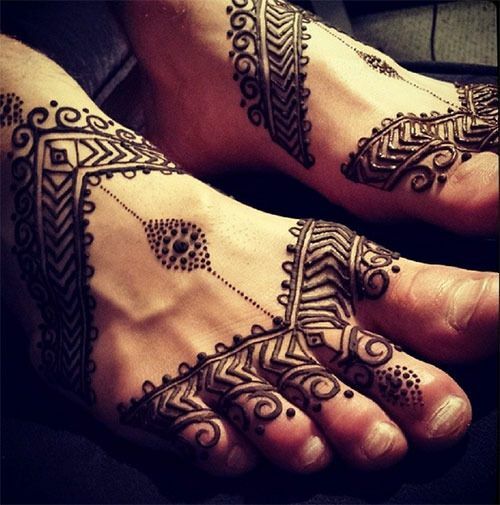 We just loved the intricate arches and line work. 2. This bracelet like design caught our attention and ofcourse it will look great on your and make you stand out from rest. 3. 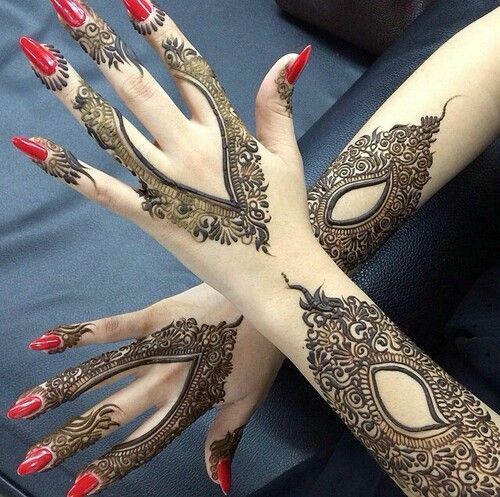 Tikki work is quite famous henna design. These two artworks took it to to new level. 4. 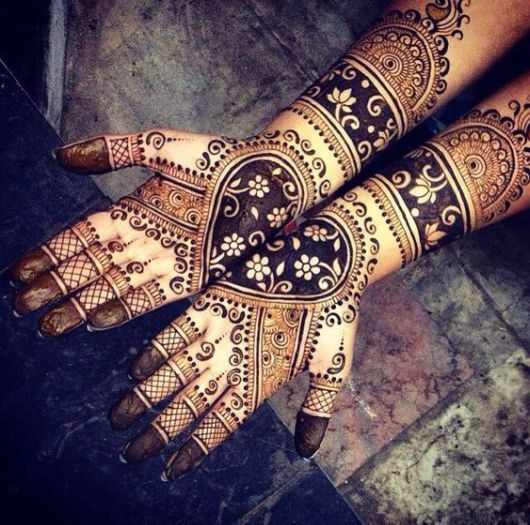 Another eye grabbing unique Arabic mehndi design you can take some cues from. 5. 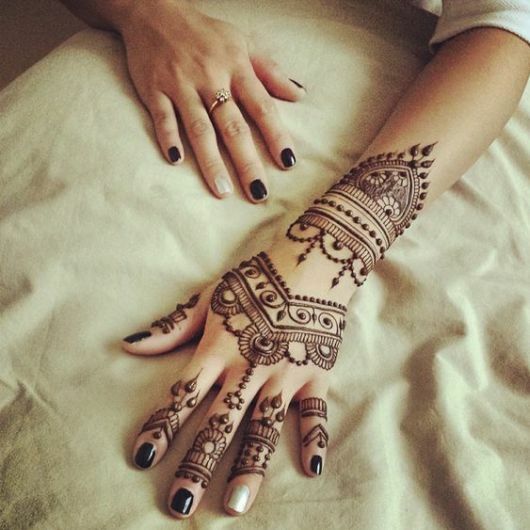 Another minimal but awe inspiring henna design that you can get for yourself. 6. 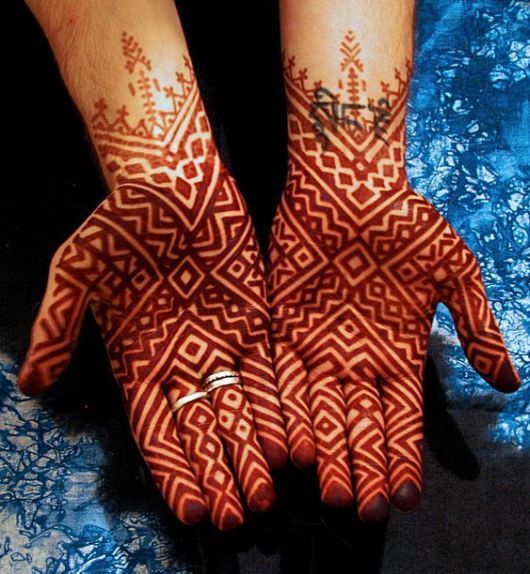 We just love the way the designer played around the fingers. 7. 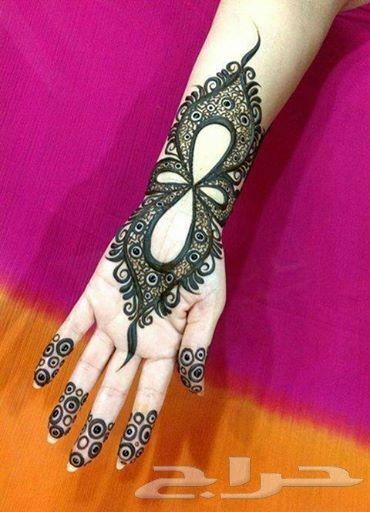 The best part of the design is that it is done with so much precision and also we should note the new flower effect. 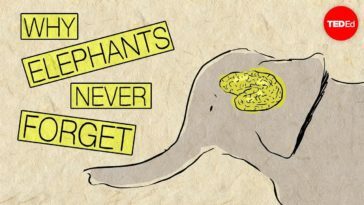 And that?s why it is on our list. 8. 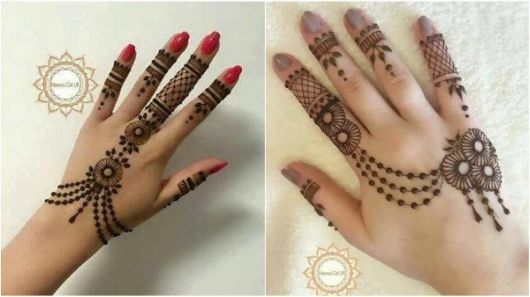 If you are bored of common motifs like peacock, paisleys, leaves and flowers then you can try out this simple yet eclectic palm mehndi design. 9. It is something unique and stands out from others. So why not try this pattern with complicated mesh work! 10. 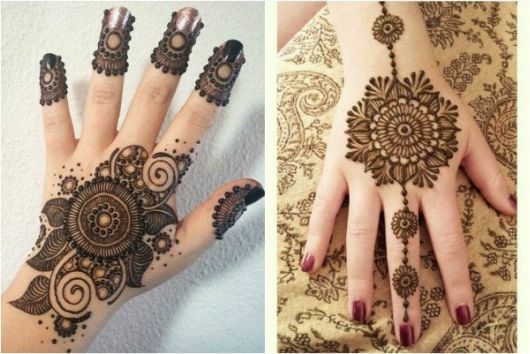 This traditional looking henna work is amazing! Don?t you think so ? 11. 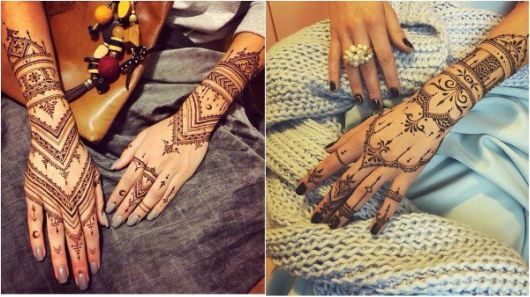 Another minimal yet creative mehndi design you can try out next time. 12. 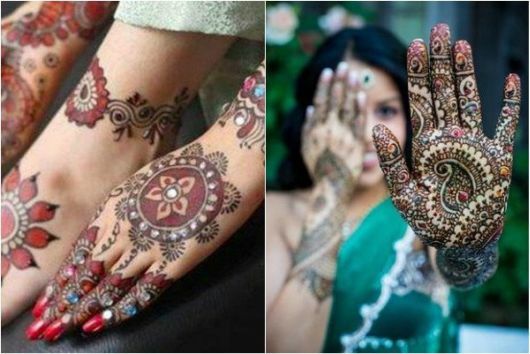 Color mehndi with some 3D embellishments is what is trending now. You too can try them out ! 13.. The Patta like effect is happening and chic. 14. 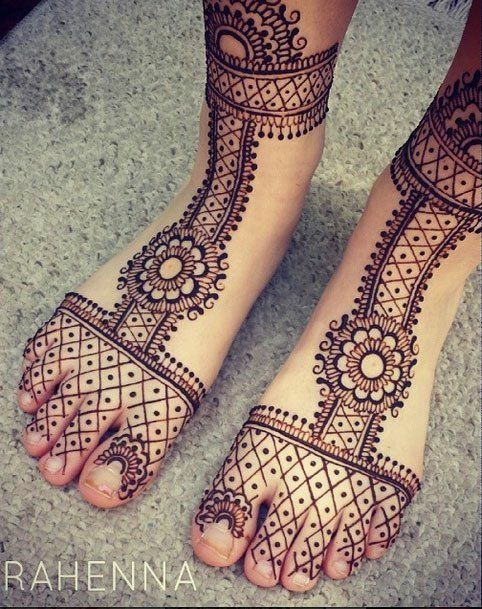 This elegant feet is what you would like too ! 15. Something unique to try on! 16. This intricate flowy pattern is perfect for wedding ceremonies. 17. 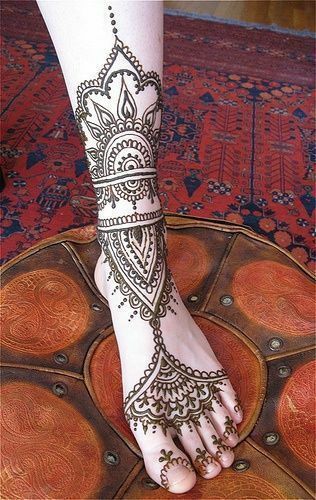 Another tikya mehndi but this is for feet ! 18. 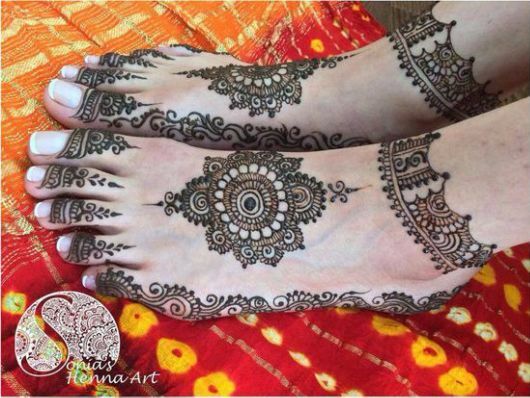 This is yet another beautiful latest mehndi designs; you can apply it for festivities or weddings ! 19. 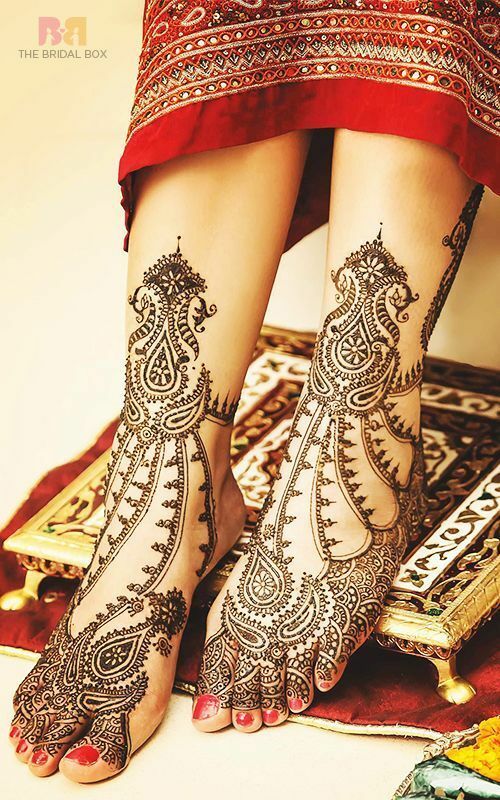 These intricate and complicated patterns are perfect for Pakistani wedding ceremonies. 20. 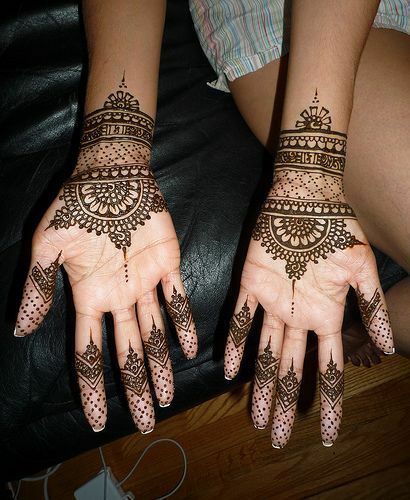 If you love simple patterns, then mehendi design will definitely take your heart away.